TV shows like Iron Chef and Chopped have gotten audiences used to the idea of bizarre ingredients, but Reykjavík-based design student Búi Bjarmar Aðalsteinsson wants to make black soldier flies standard fare. As a first step, he’s developed an abhorrent appliance called the Fly Factory that turns household pests into haute cuisine. 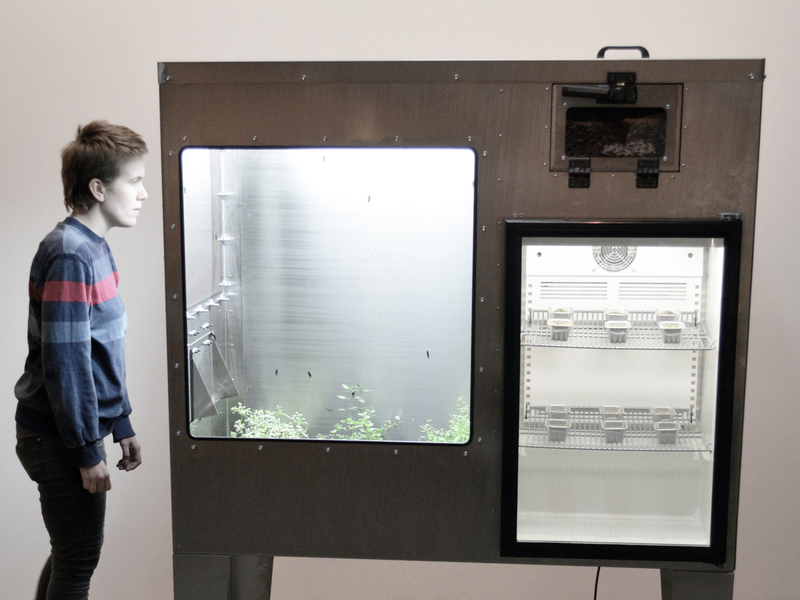 The stainless steel Fly Factory is comprised of three chambers: an expansive breeding space for flies, a chamber for their larva to grow, and a fridge to store the pâtés and puddings that can be created with the ground-up grubs.